Ellen Adams writes essays, fiction and songs. As a teenager in Eastern Washington, one of her earliest jobs included Spanish interpretation at a cardiology clinic. Ferrying the conditions of patients’ figurative and anatomical hearts between languages confirmed for her the urgent necessity—and, often, devastating absence—of language as a bridge. Linguistic fluency became pillar and propeller for her work, leading to years-long academic and artistic engagement overseas. She is revising a novel, as well as developing a nonfiction manuscript about the windfalls and collateral damages of adult language acquisition. A Lambda Literary Fellow and Ploughshares’ Emerging Writer in Nonfiction, her work appears in Black Warrior Review, Kenyon Review Online, Crazyhorse, Singapore Art Museum, and elsewhere. 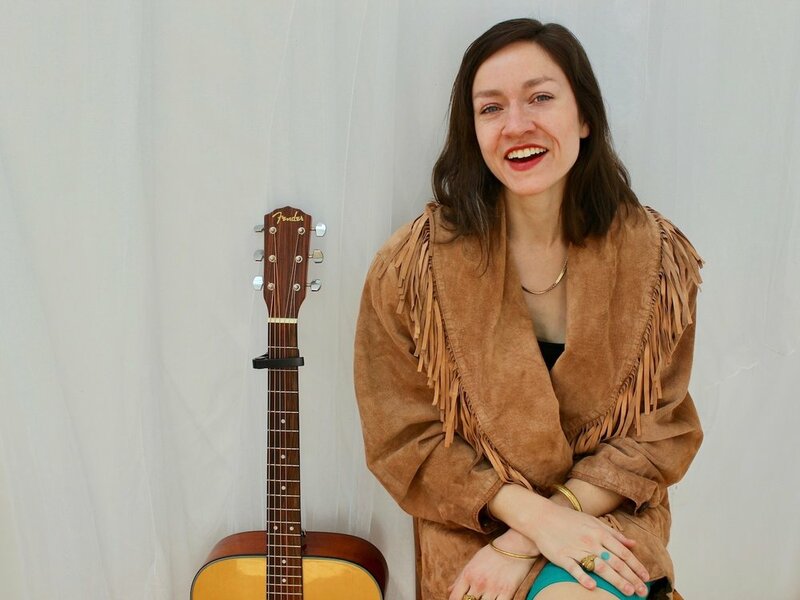 As a singer-songwriter in Americana traditions, she has played in folk festivals and major cities throughout North America; she is at work on her next album. Adams is a former Fulbright grantee, researching politically engaged Thai contemporary art. Her current projects are supported by grants from Elizabeth George Foundation and Artist Trust. She completed her undergraduate studies in Comparative Literature at Princeton University and holds an MFA in Fiction from Brooklyn College, where she received the Lainoff Prize.